TIP: Pastel Sticks to Add Texture | Paint. Draw. Blend. 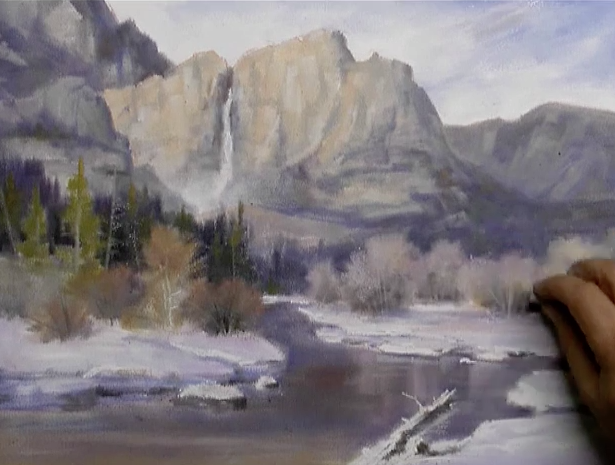 In this short video Johannes Vloothuis demonstrates how to add highlights and texture using soft pastel sticks (similar to the dry brush technique used in watercolor painting). Johannes shows examples of when this technique could be used, for example to create glistening sunlight on water or stumbling with the pastel stick to create twigs.